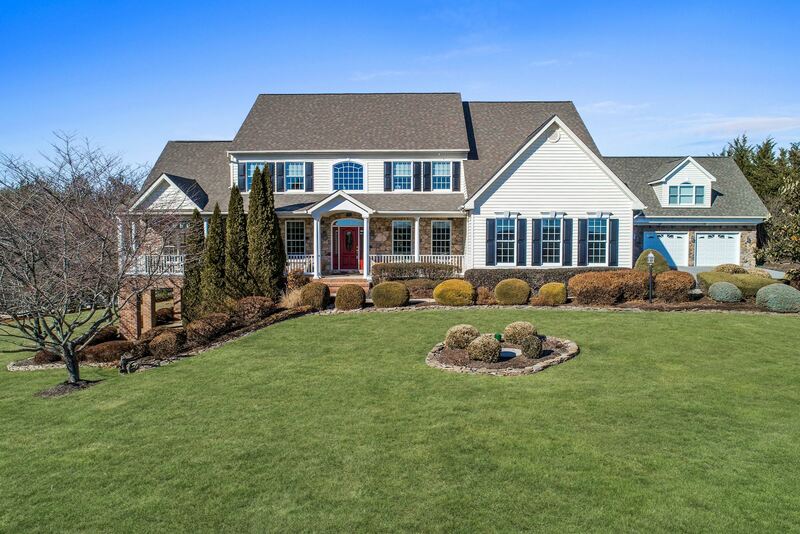 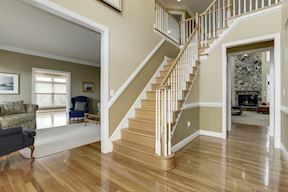 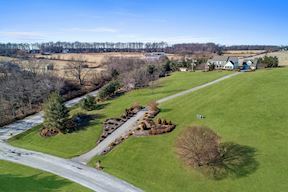 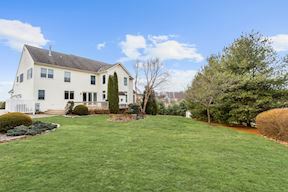 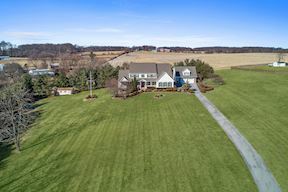 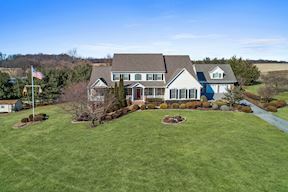 Brimming with polished elegance on 3.35 acres, this colonial boasts striking architectural details including tray ceilings, crown molding & a 2-story foyer. 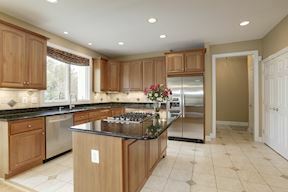 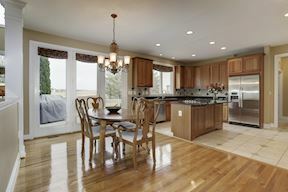 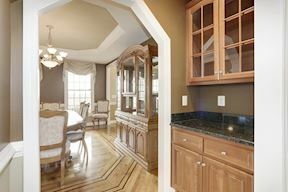 Gourmet KIT w/granite, SS appls & entertainers island. 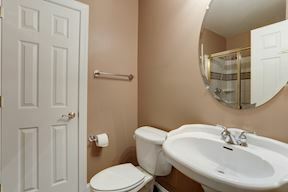 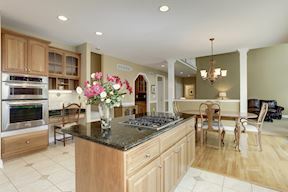 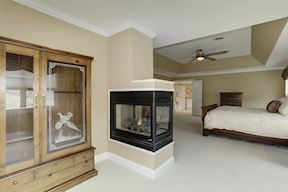 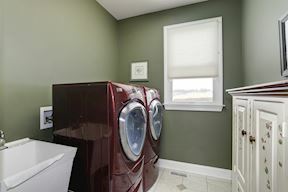 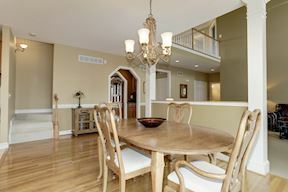 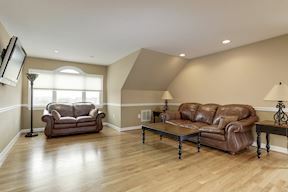 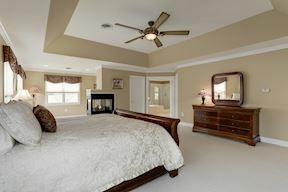 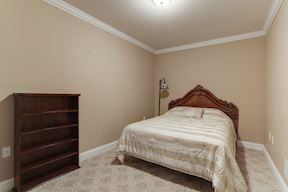 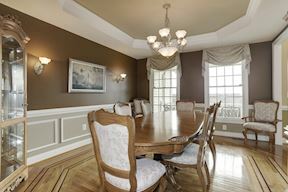 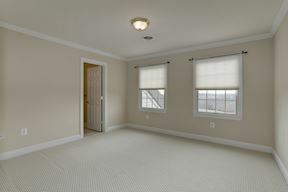 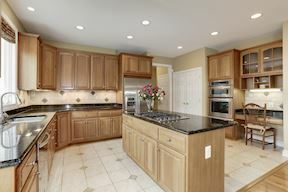 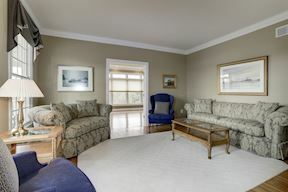 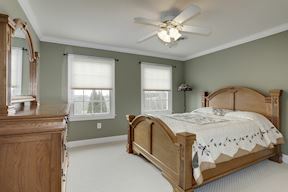 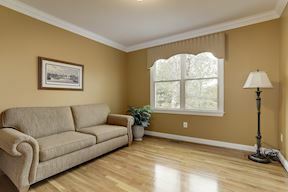 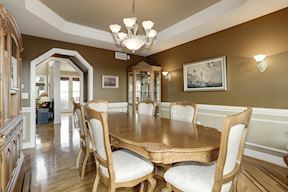 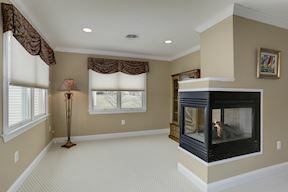 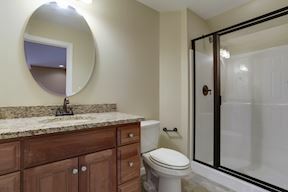 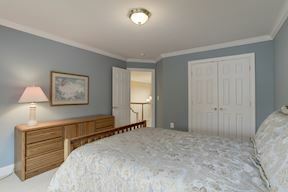 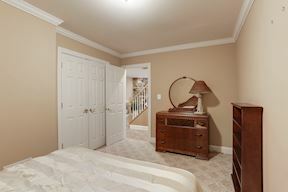 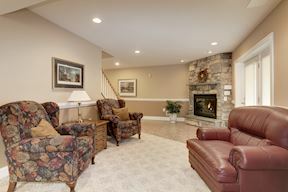 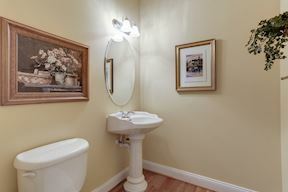 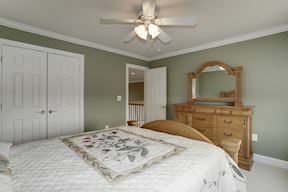 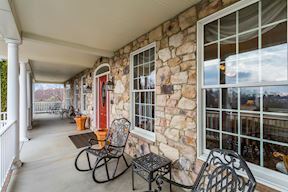 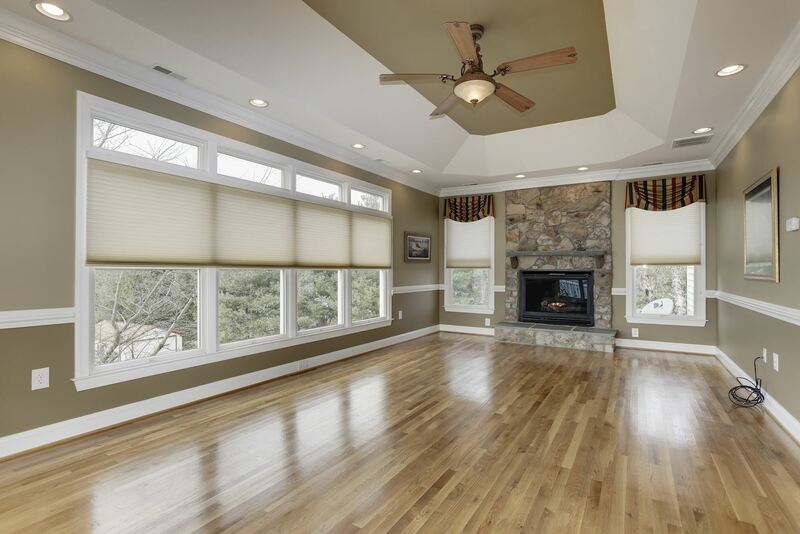 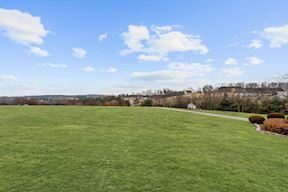 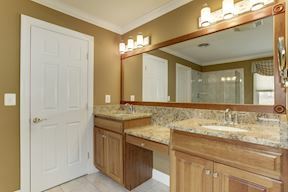 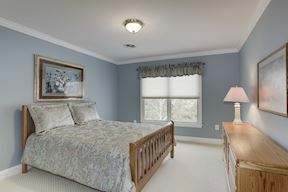 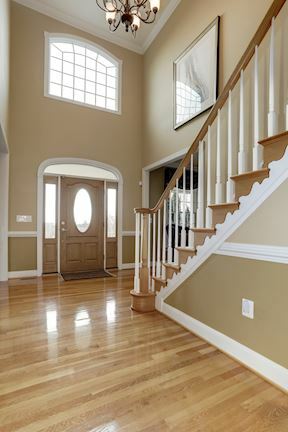 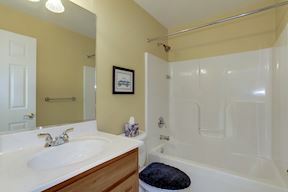 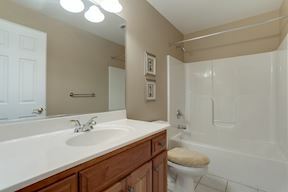 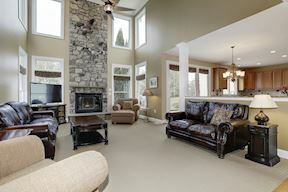 Luxurious Master Suite w/sitting room, gas FP, 2 walk-in closets & spa bath. 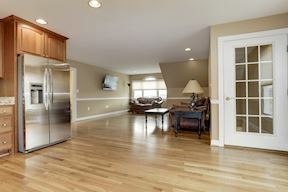 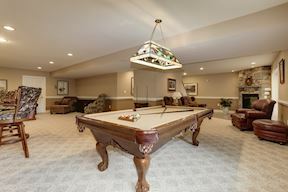 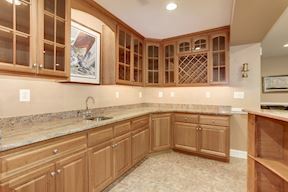 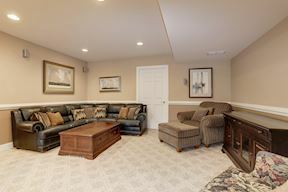 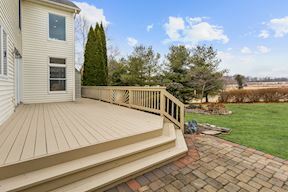 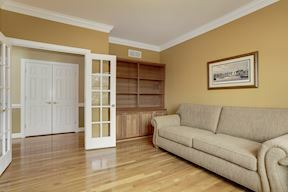 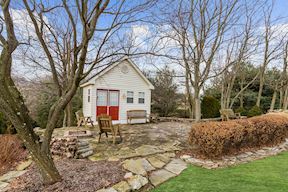 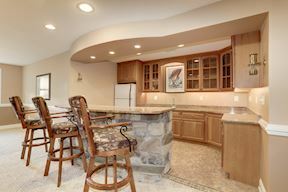 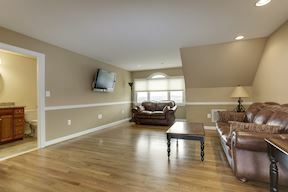 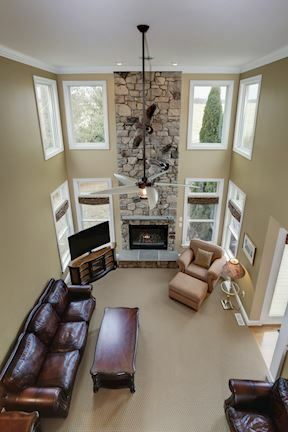 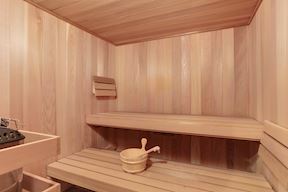 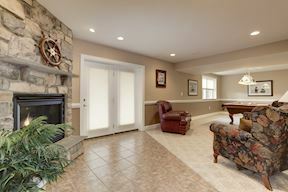 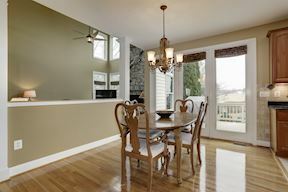 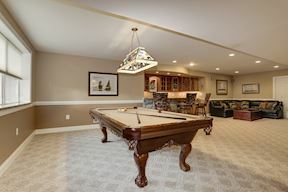 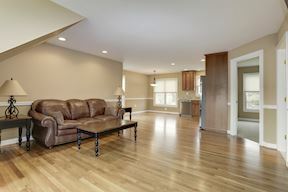 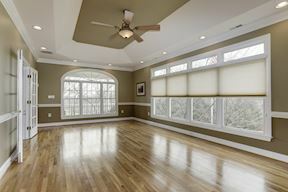 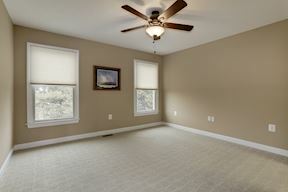 Lower level rec room w/wet bar, FP & sauna! 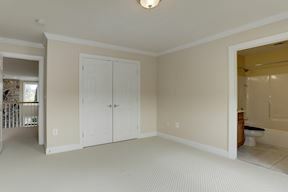 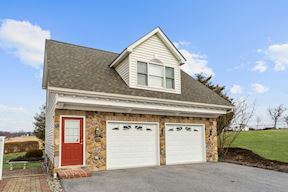 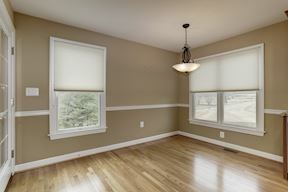 Finished living quarters above detached garage, ideal for guests!